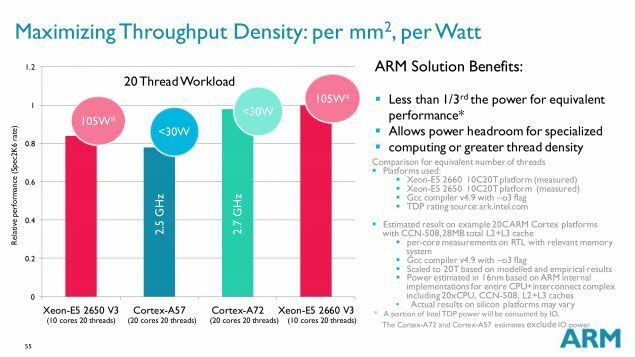 The other day there was a conference ARM TechDay 2015, where the company introduced a series of ARM benchmarks that reveal the potential of new cores Cortex-A72. 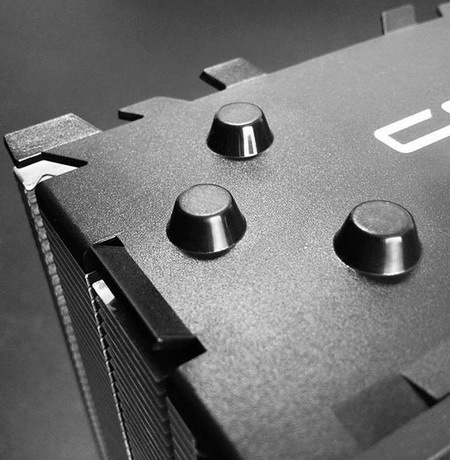 Recall core Cortex-A72 are shown at the beginning of February this year. They focus on process technology with the norms of 16 nm using FinFET transistors. 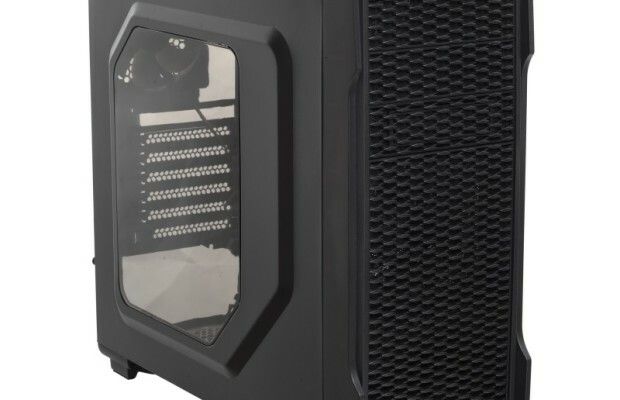 Currently, the company ARM added that the new core is also optimized for the production using 14-nm FinFET process technology. A trifle, but it’s officially added chain of manufacturers making future ARM-based company Samsung, GlobalFoundries and … Intel (just kidding). 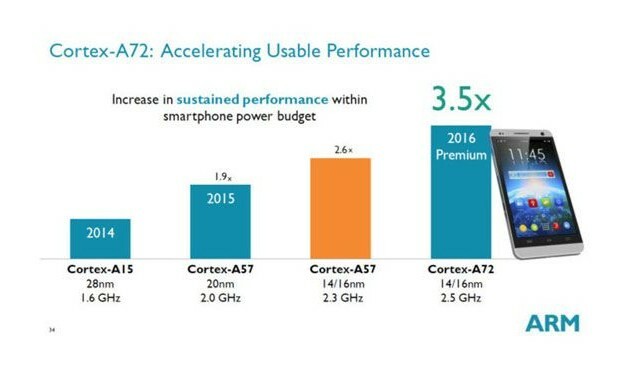 Interestingly, the company compared the core Cortex-A72 is not only competing solutions, but also with current kernels Cortex-A57. Previous comparisons made it clear how the latest kernel will exceed conditionally ancient core ARM Cortex-A15, and computationally they surpass them by 3.5 times. But first, we note that the company allows us to estimate core Cortex-A57, issued using 20-nm and 14-nm. The performance of the first version superior core Cortex-A15 1.9-fold, while the latter are superior core Cortex-A15 has 2.6 times. 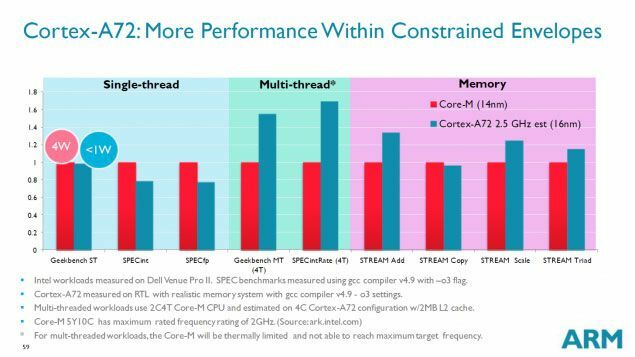 Compared with the 14-nm cores Cortex-A72 actual 14-nm core Cortex-A57, which can already be found in the Samsung Exynos 7420 processor Octa (smartphone Galaxy S6), the developer assures a 20-50% advantage of the new architecture in terms of the number of executable single cycle instructions. In other words, progress in one year is more than noticeable. 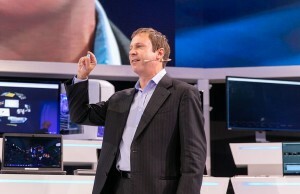 With processors from Intel, ARM directly on the field of energy efficiency. 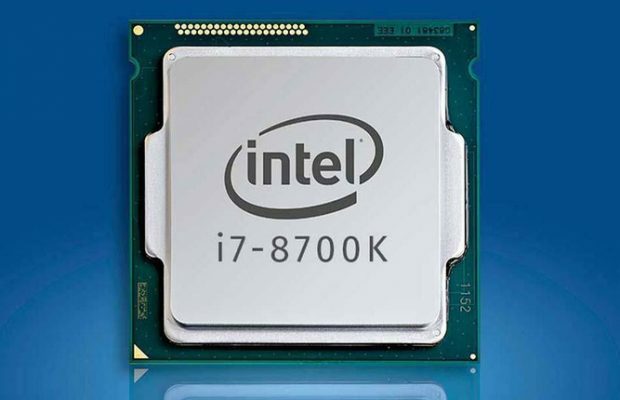 It is clear that we can not directly compare the performance of processors Intel Core M (Broadwell-Y) or Xeon E5 v3 (Haswell). But you can try to compare consumption when performing certain tasks. 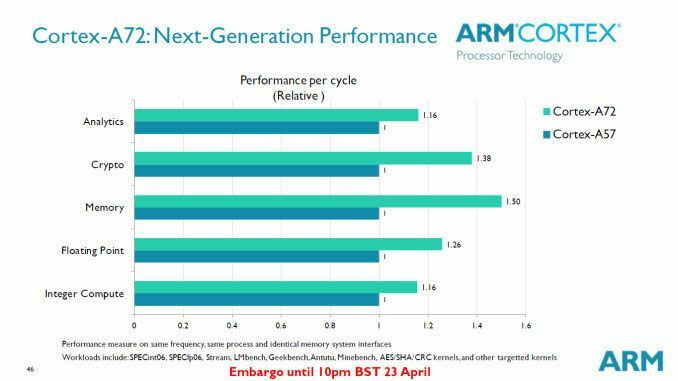 According to ARM, Cortex-A72 core outperforms several core Broadwell-Y on a background of about four times smaller consumption. Comparison with cores Haswell by Intel Xeon E5 v3 shows a threefold advantage cores ARM Cortex-A72 in terms of maximum throughput per square millimeter of the surface of the crystal (watts / sq. Mm). 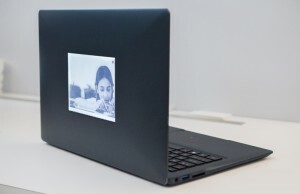 All of the above conveniently fits in your outline plans to enter the market ARM laptops and servers. However, this market is not yet known.